When I was a child, I always loved performing the school holiday concert. 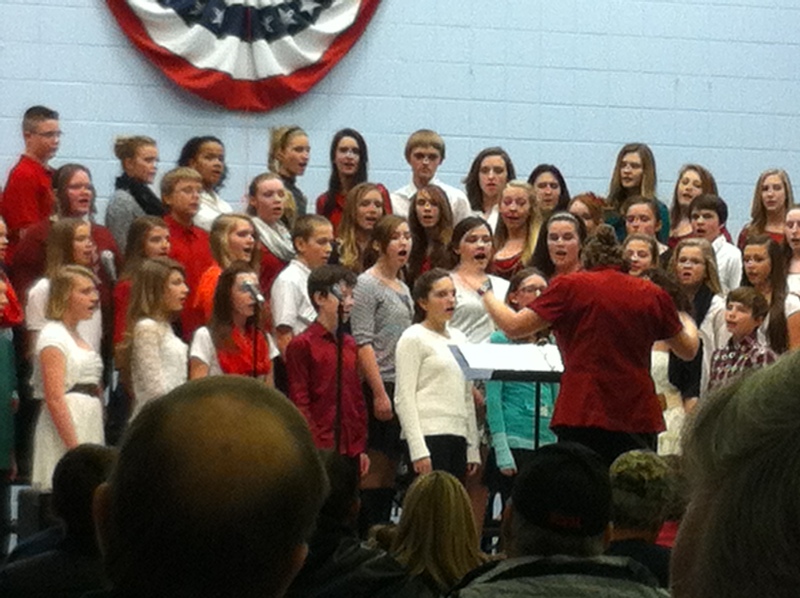 As a parent, I love watching and listening to my children perform at their school holiday concert’s. And I also love watching the other parents glow with pride. Posted on December 18, 2013, in Family, My life, perspective and tagged 365 reasons to smile, children, holidays, life, music, musings, parents, perspective, school concerts, smiles. Bookmark the permalink. 28 Comments.